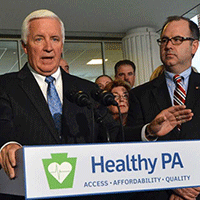 Who falls into the Medicaid Expansion Gap in PA? 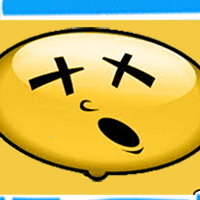 5 million low-income people. 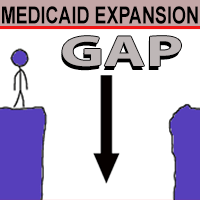 That’s how many Americans are in the Medicaid Expansion Gap – people the Affordable Care Act (aka “Obamacare”) was originally designed to cover but isn’t. Why? Let’s find out. VICTORY! 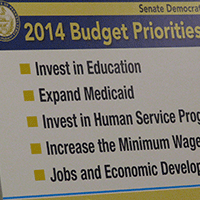 Governor Corbett will block federal SNAP/food stamp cuts! 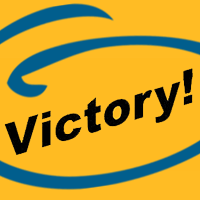 We are thrilled at the news that Governor Corbett has snatched victory from the jaws of defeat in a move that will keep food on the table for hundreds of thousands of struggling Pennsylvanians.